There is a growing interest in Virtual Research Environments (VREs, also named Science Gateways or Virtual Laboratories) as instruments to support research communities in cooperating and performing their scientific activities. Several VREs are now operational and a number of VRE frameworks have been developed to facilitate their creation. The European Data Economy can flourish only if data is accessible & re-usable across borders, across types of organisations (private, public, research) and across different disciplines and sectors. 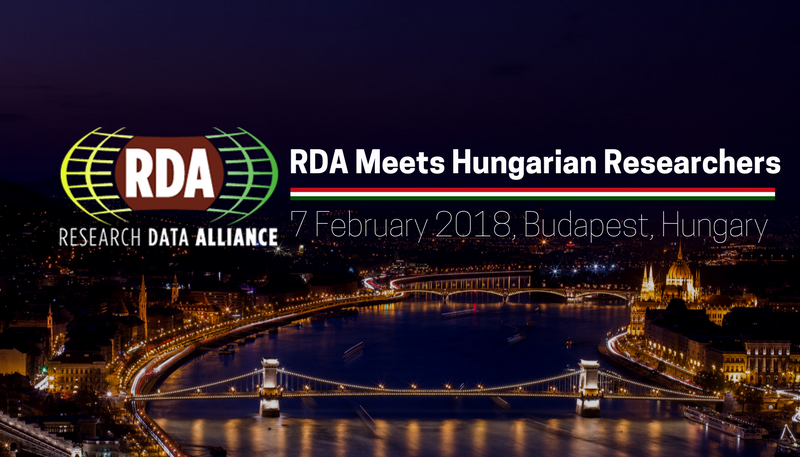 RDA Europe Science Workshop is a concept of a two-day event, starting at noon and ending at noon of the following day. Meetings are devoted to discussions, and participants are asked to present a short talk at the beginning of the meeting to bring views and topics for further discussions. The 2nd edition of the Digital Infrastructure for Research (DI4R) conference will take place on 30th November & 1st December 2017 in Brussels, Belgium.